Looks like another trend is emerging in the market of synthesizers next to semi-modulars, and it is FM synthesis. 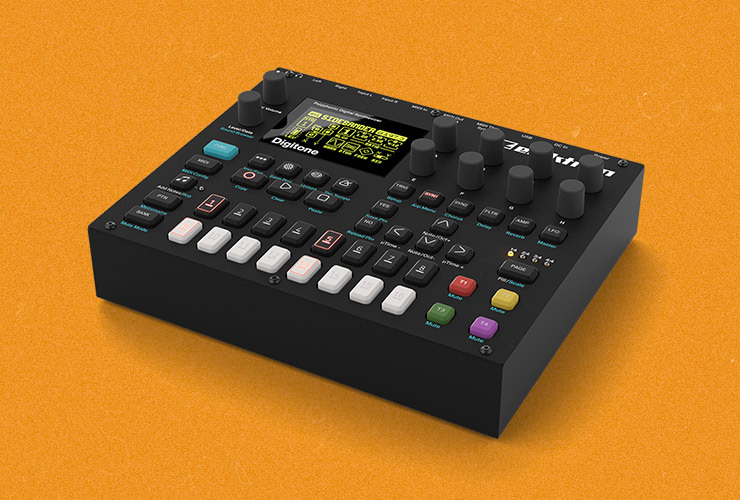 Elektron Digitone is a FM synthesizer, which means it is digital, and it offers plenty of new timbres and sounds for experimentation. The 8-voice polyphonic instrument allows you to treat your tones with filters and effects, and you can create sequences and patterns with the internal sequencer. Digitone has 512 sounds, from classic FM examples to new ones, created by Elektron employees. 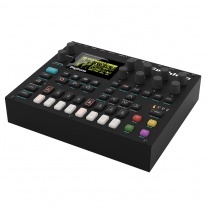 Design and name shows Digitone is very close to Digitakt – could this mean Elektron are going to produce more digital stuff?